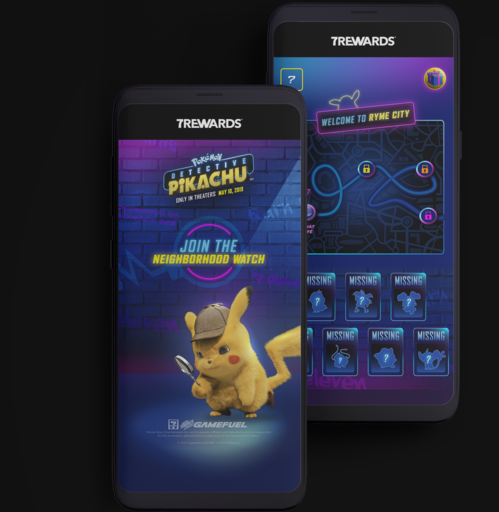 The 7-Eleven app is having a Detective Pikachu promotion where users can play an AR game to save the Pokémon and gain access to exclusive clips from the movie. App users can also get 7REWARDS to use towards unlocking deals. 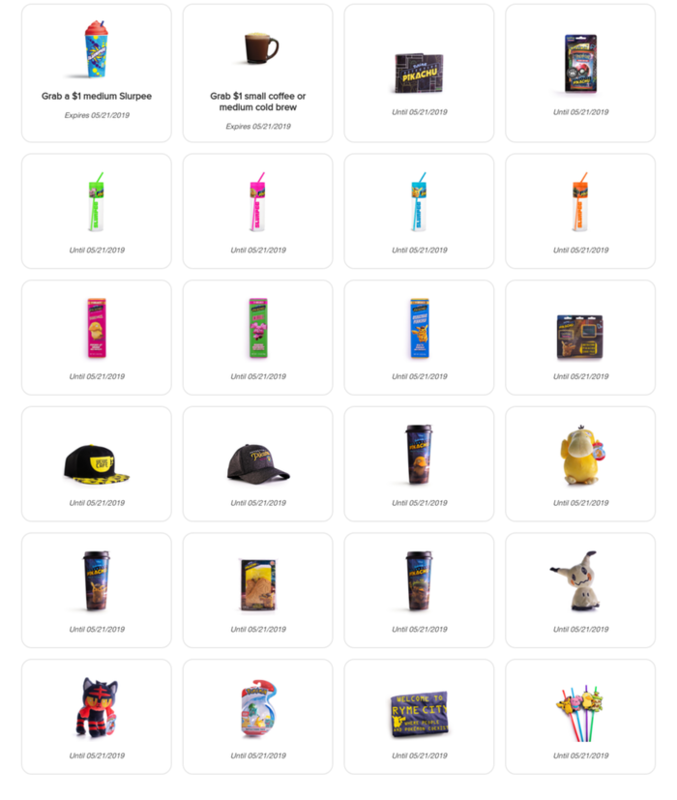 There is also a contest to win free Slurpee drinks for a year. Join the Neighborhood Watch and help us find them. 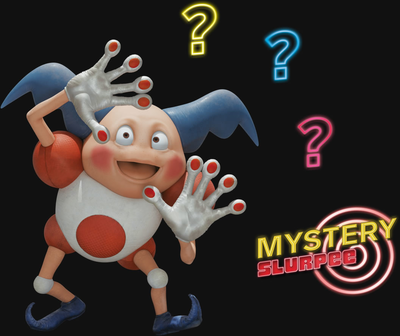 Get the 7-Eleven app for all our POKÉMON Detective Pikachu fun. Play the AR game to save the Pokémon and gain access to exclusive clips from the movie. Your chance at FREE Slurpee® drinks for a year depends on it. Guess the 3 flavors in our new Mystery Slurpee and be entered for a chance to win FREE Slurpee drinks for an entire year.